One of the major features introduced in iOS 10 is SiriKit, Apple’s proprietary framework that allows for the use of only voice commands to Siri to carry out certain actions with certain types of third-party apps. 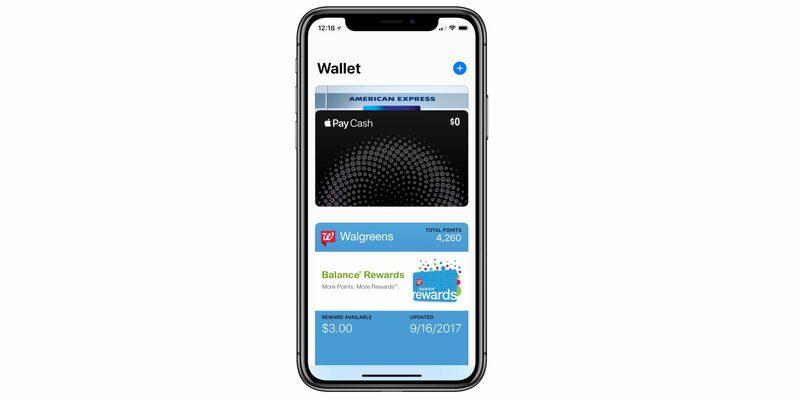 And one of the types of apps that work with SiriKit is mobile payment apps. 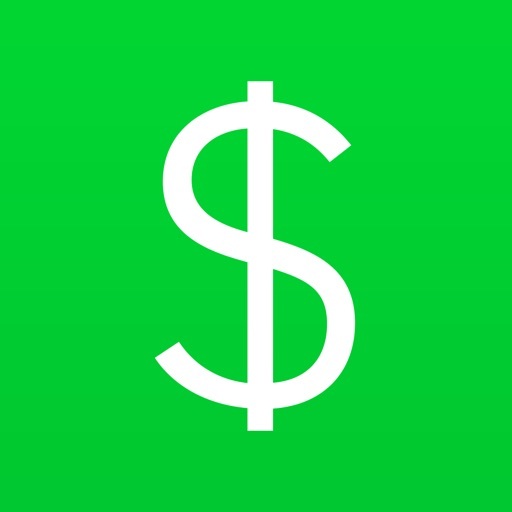 Since the release of iOS 10 in September, two of the most popular payment apps, Square Cash and Venmo, have been allowing users to do things with their money by talking to Siri. 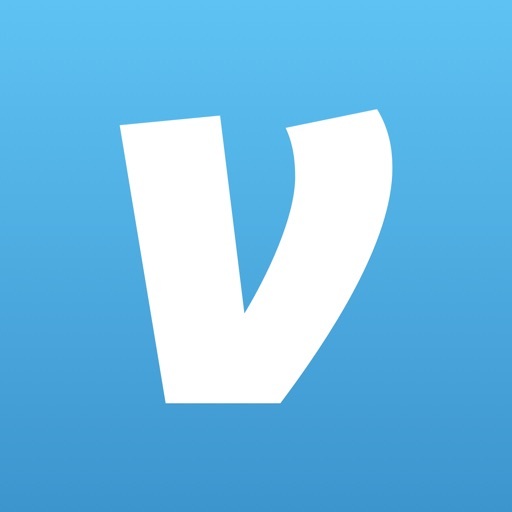 Now, PayPal, one of the world’s largest online payments companies (which happens to own Venmo), has gotten with the program and integrated SiriKit into its official iOS app as well. 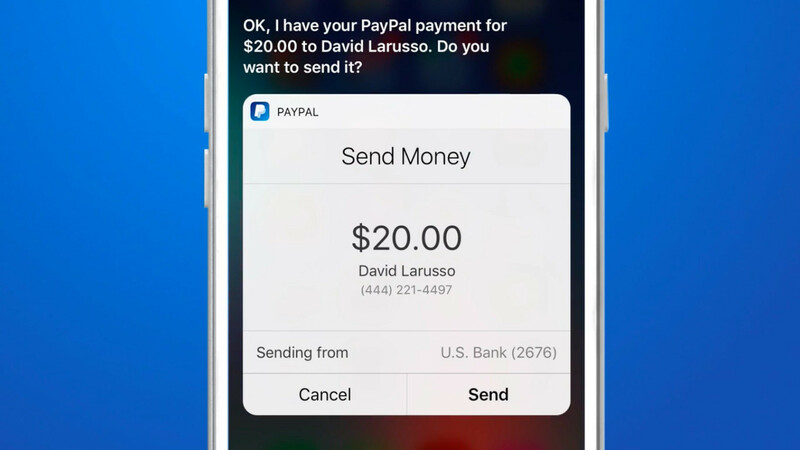 As a result, you can now send or request money on PayPal using only a voice command to Siri. Send money to PayPal account holders in more than a hundred countries with ease, that is, using just their email address or mobile number. 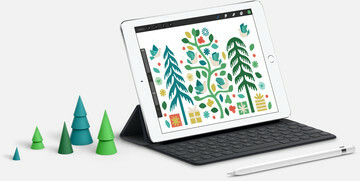 Optionally, you can personalize your payment with a note, perhaps one noting what it's for. The money you receive in your PayPal account gets added to your PayPal balance, which you can choose to keep for spending online or withdraw to your bank account. 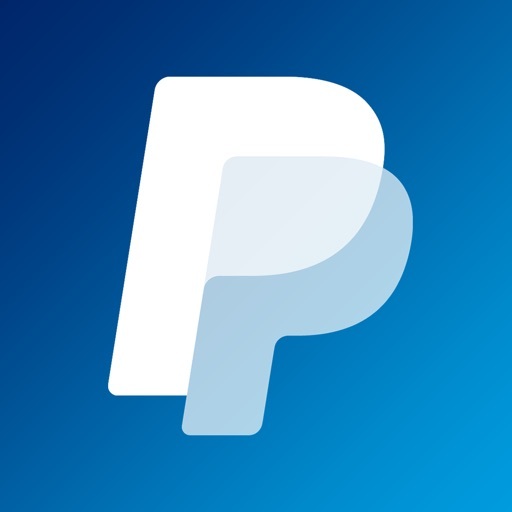 With its latest update, PayPal for iOS has gained support for SiriKit. As mentioned, this allows you to simply say a voice command to Siri to initiate sending or requesting of money on PayPal. To start, press the home button of your iOS device to summon Siri. 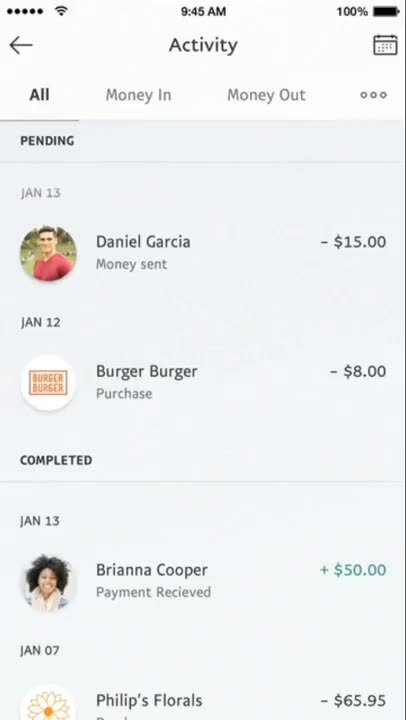 Then, say something like, “Send Tom $20 using PayPal” or “Request $20 from Harry using PayPal.” Confirm the transaction and that’s it: You’ve sent or requested money on PayPal without having to open the PayPal app. PayPal’s Siri integration is available for users in 30 countries, some of which support other languages in addition to English: Australia, Austria, Belgium (French and Dutch), Brazil, Canada (English and French), China, Denmark, Finland (Finnish), France, Germany, Hong Kong (Cantonese), India, Israel (Hebrew), Italy, Japan, Malaysia (Malay), Mexico, Netherlands, New Zealand, Norway, Russia, Saudi Arabia (Arabic), Singapore (English), Spain, Sweden, Switzerland (French, German, and Italian), Thailand, the U.K., UAE (Arabic), and the U.S. If your country is not listed, you may still use Siri to initiate a transfer or request, but you will be required to open the app to complete the transaction. 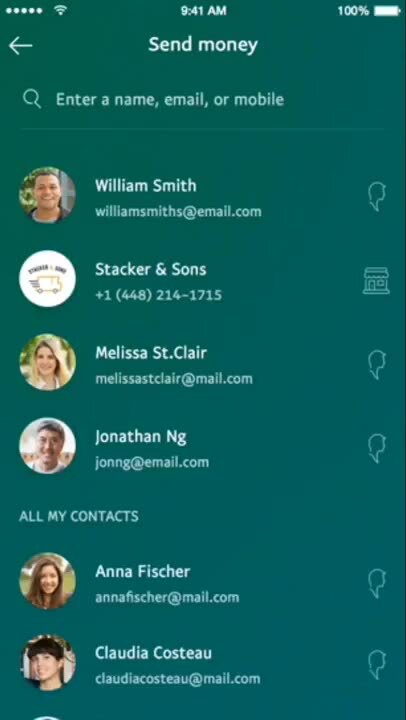 PayPal looks into your contacts to determine which person you’re referring to and what email address or mobile number to use for the transaction. So it’s required that you allow PayPal access to your contacts to be able to send or request money with Siri. If you haven’t yet, open the Settings app, go to Privacy > Contacts, and turn on PayPal. 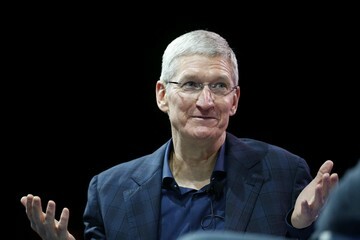 Of course, in order to send or request money with Siri, you must also allow PayPal access to Siri. Siri access is enabled by default, but to be sure, you can open the Settings app, go to Siri > App Support, and turn on PayPal. The new version of PayPal for iOS, featuring Siri integration, is available now on the App Store for free. With Siri integration, sending or requesting money on PayPal for whatever purpose — paying back friends, chipping in for a gift, splitting dinner costs, or paying contractors for their services — is made even easier.